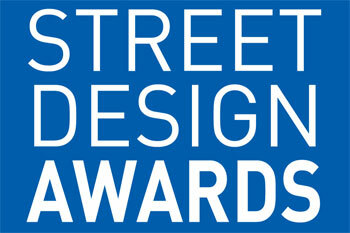 The Street Design Awards, celebrating innovation and best practice in street design schemes across the UK, have been relaunched by our sister publication, Local Government News magazine. The Awards are supported by Highways magazine, as well as the Institution of Lighting Professionals, the Landscape Institute and Play England. They are completely free to enter and are open to projects completed by, or on behalf of, local authorities within the past two years. Entrants will be judged on the overall design of the scheme, the quality and choice of materials used and what the project has achieved within the set budget. Laura Sharman, editor of Local Government News, said: 'With local government facing unprecedented challenges, it has never been more important to share best practice and reward innovation in the face of adversity. The deadline for submissions is 28 February 2019. To enter online please visit: streetdesign.localgov.co.uk.